Sylvester Ifuwe, Best known as Sylve Bandy, is a Nigerian Singer, Songwriter and Businessman, born January 1st 1991 in Asaba Delta state. HE hails from Ndokwa West local government area, northern part of Delta State, Nigeria. Sylve Bandy had his primary and secondary school education in ancient city of Benin, Edo State Nigeria but couldn’t afford to get to the University because he lost both parent at a early age and found himself on the street. He later got himself engaged in carpentry work for several years before he traveled to Italy, where he later move to Switzerland and presently at Norway. 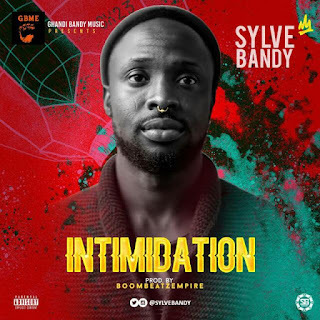 Sylve Bandy found Music as his passion and has been a big fan of flavour Nabania. Now he is Back With two mind blowing tune which he tittled INTIMIDATION & Bugidi E Bum, produced by BOOMBEATZ EMPIRE.